Welcome to AquaSol Swim Team! every swimmer reach their full potential. 1. USS training groups: Our year-round competitive swim team is organized by grade level. 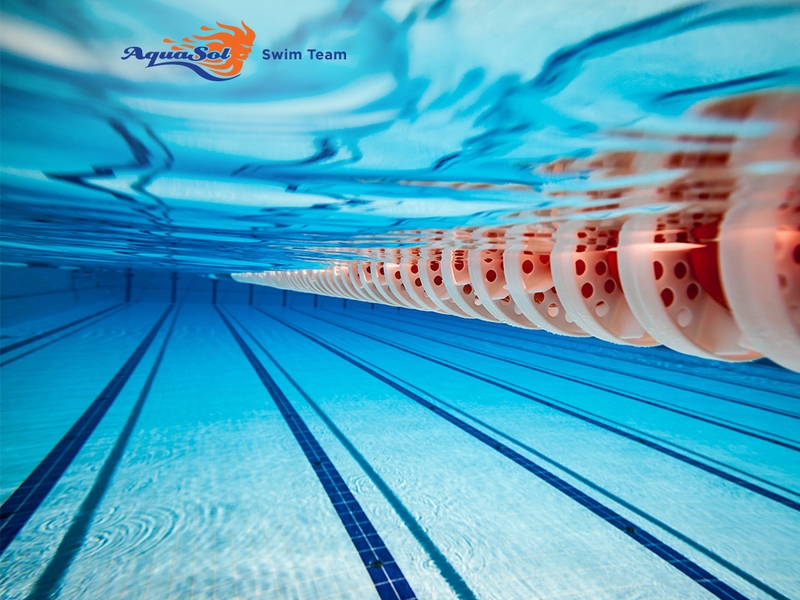 Our experienced coaching staff work together to create training groups that help each swimmer develop to their full potential. 2. Seasonal Clinics and Summer Team: Our seasonal programs provide opportunities for novice swimmers to improve their technique and gain confidence in the water. Contact Aimee Lehr at aimswims@sbcglobal.net for tryout and registration information.